Please help Project Lifesaver and the SLO County Sheriff’s Department quickly find wanderers. $__________ (Tax ID # 77-0433542). For a printable copy with a mailing address, please click here. TO USE YOUR CREDIT CARD. To donate on line using your credit card please use the secure link at the end of this paragraph. 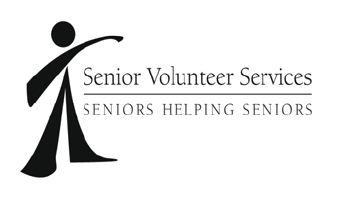 Note: this will take you to a Senior Volunteer Services (the parent organization for Project Lifesaver) page. For Project Lifesaver to receive your contribution you must use the optional designation box, and enter "Project Lifesaver". Please click HERE.